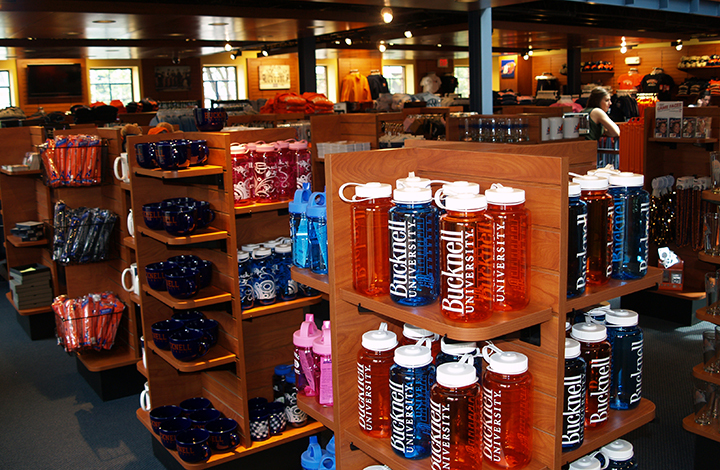 As part of an ongoing partnership with Bucknell University, Radnor Property Group was retained to facilitate the university’s redevelopment of downtown Lewisburg and strategically acquire and redevelop projects which benefited both the campus and the community. 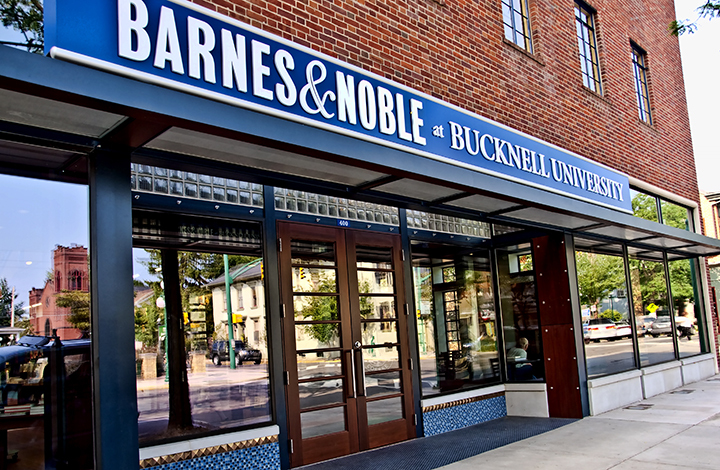 Radnor was the owner and developer of Bucknell’s new downtown University Bookstore; a $10 million, urban infill historic renovation of a former 29,000 square foot structure into a Barnes & Noble “town/gown” superstore. 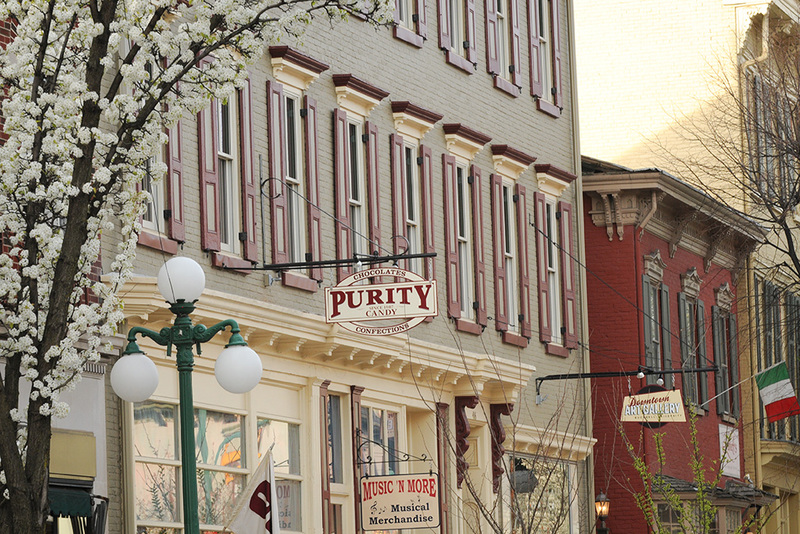 The project was funded by private capital, Historic Tax Credits, New Markets Tax Credits, grants and low interest loans. TRF acted as the NMTC allocatee with U.S. Bank as the investor. Radnor also served as advisor, public subsidy procurer, and compliance administrator for the second phase of the revitalization initiative. 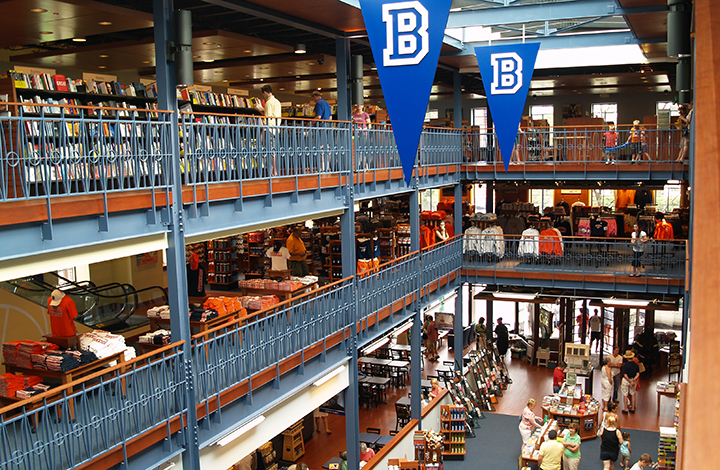 The project included a three building renovation totaling $16 million and 52,000 square feet. 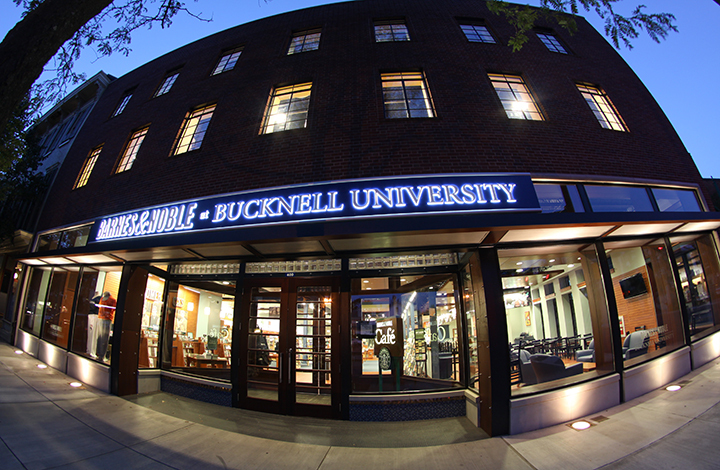 As Bucknell’s advisor, Radnor was retained to secure a building swap with the U.S. Postal Service enabling the redevelopment of a 34,000 square foot historic building for administration office space. 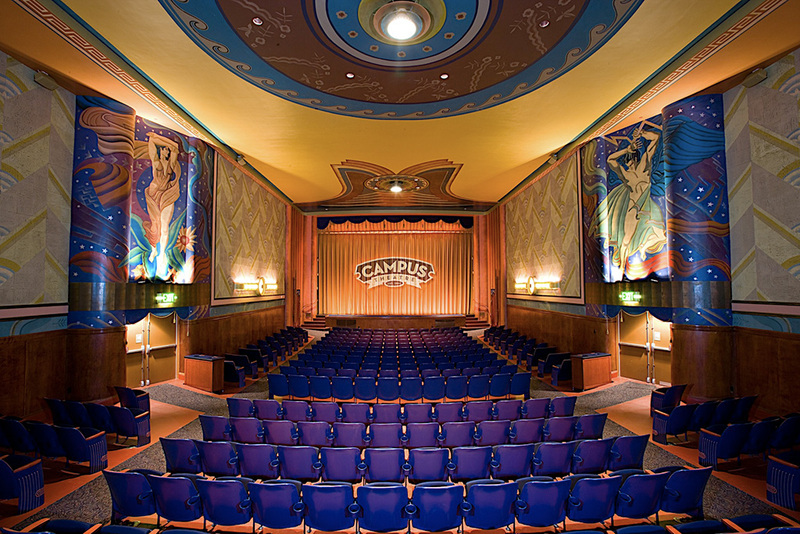 The project scope also included the renovation of an 11,000 square foot historic movie theater and 7,000 square foot small business incubator. 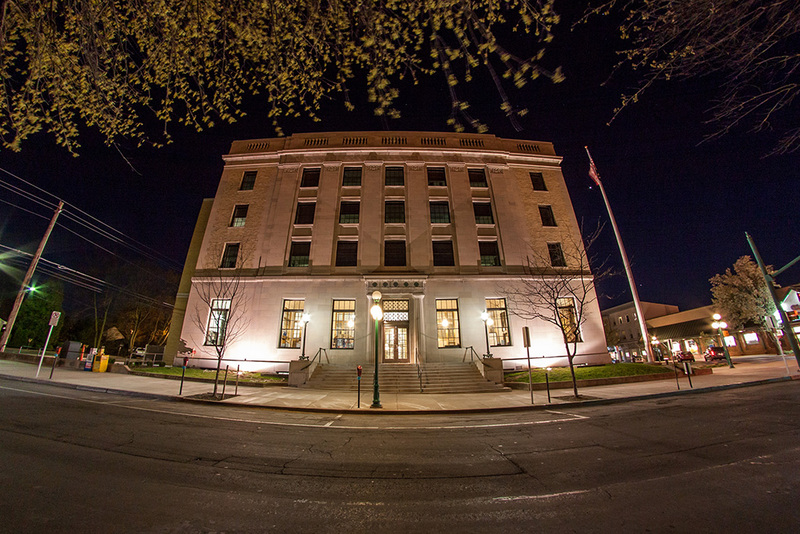 Radnor was instrumental in securing New Markets Tax Credits for all three buildings with Wells Fargo acting as both the allocatee and investor. 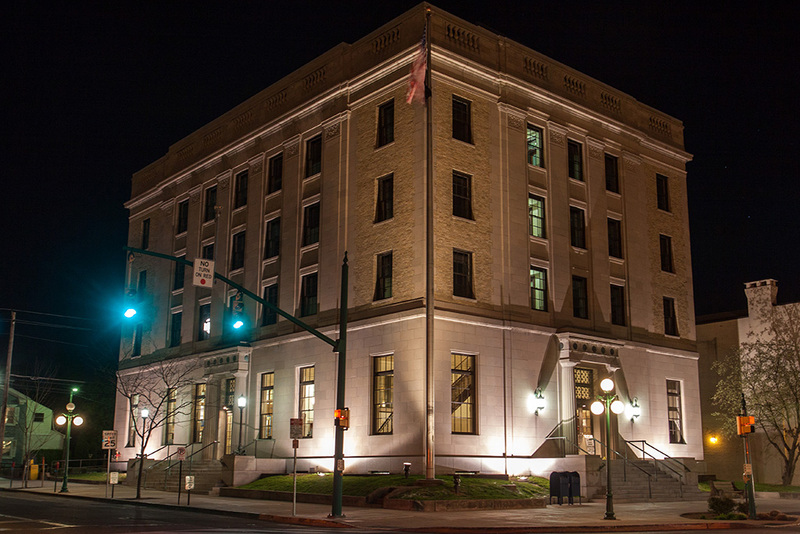 While not seeking Historic Tax Credits, the completed design and construction of the Post Office met the requirements of the Secretary of Interior’s Standards for Historic Preservation Projects.